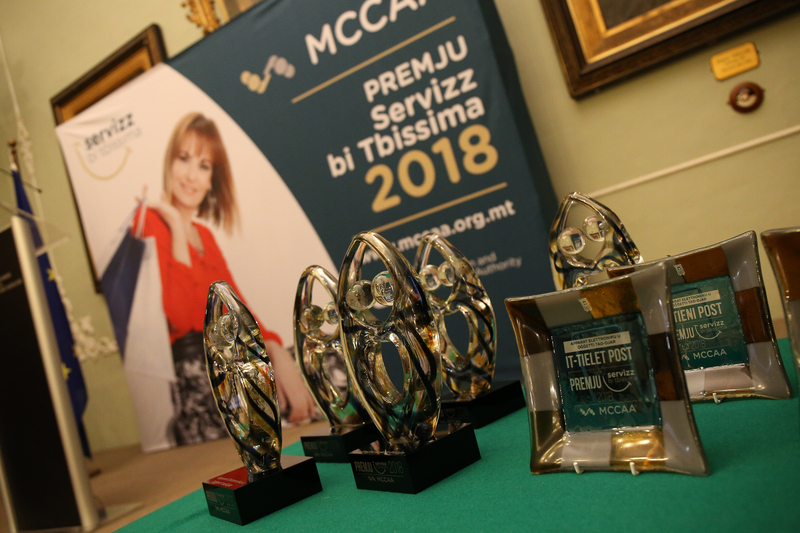 The Malta Competition and Consumer Affairs Authority (MCCAA) announced the winners of the fourth edition of Premju Servizz bi Tbissima during an awards night. 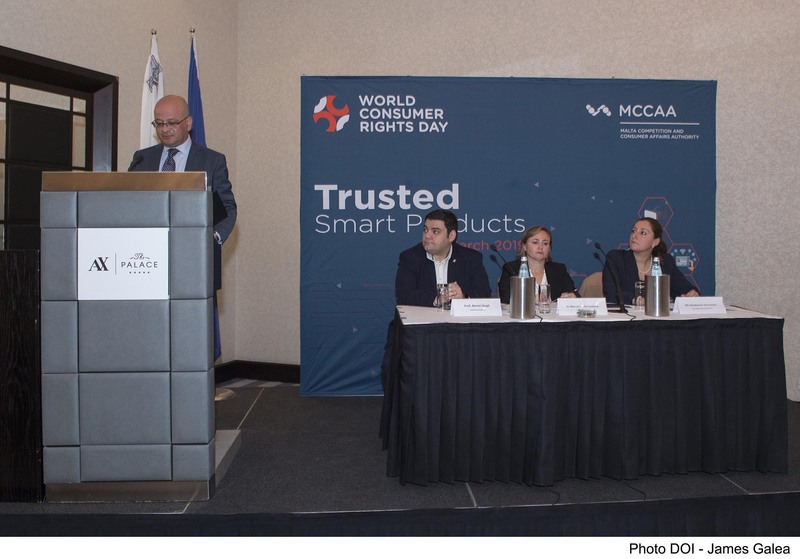 In his address, Parliamentary Secretary for Consumer Protection and Valletta 2018 Deo Debattista underlined the importance of customer care and after-sales service as key elements to growth in customer numbers. He encouraged the winners to keep on providing a good service whilst motivating other retailers to adopt commercial practices that are beneficial to consumers and that strengthen consumers’ rights at law. The Chairperson of the MCCAA Helga Pizzuto, noted with satisfaction the public’s participation in the competition, and this reflected not only the importance consumers give to a quality service but also customers’ recognition of the efforts from traders in this respect. The importance that traders gave to the award also signalled traders’ commitment towards a quality customer service. The competition had five categories and voting by the general public took place between the 23rd of May and the 4th of July 2018. The category of ‘Electronic Products and Household Goods’ was won by SCAN, while Homemate and Forestals placed second and third respectively. The category ‘Online Local Sellers’ was won by sparkleimage.com, whilst xusmalta.com placed second. 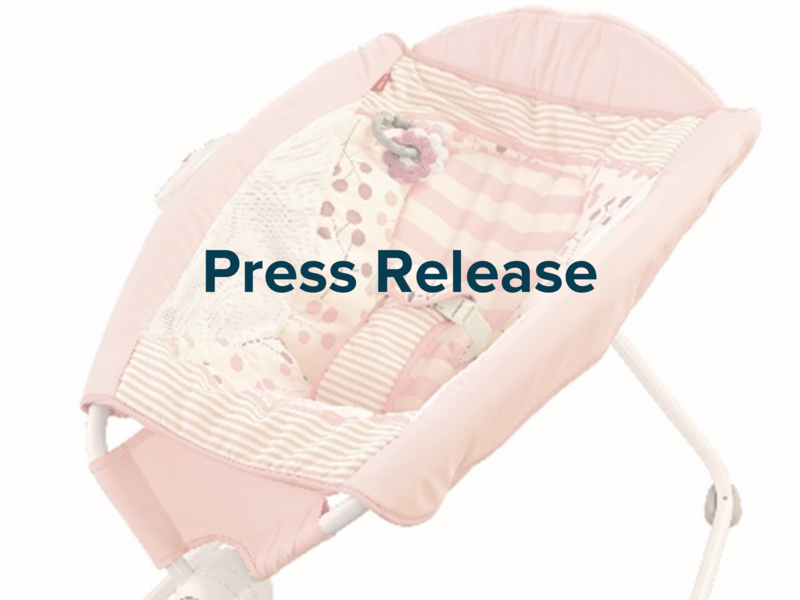 The third place was awarded to scanmalta.com. Centro Moda won the ‘Fashion and Beauty’ category. In this category Beauty Plus placed second, and the third place was awarded to Trichomania Hair Studio. The winner of the ‘Supermarkets and Mini Markets’ category was Smart Supermarket followed by Lidl in second place. Scotts Supermarket and Park Towers Supermarket both placed third in this category with equal votes. The category of ‘Travel’ was won by Brittania Tours, while SMS Mondial and Hamilton Travel placed second and third respectively. 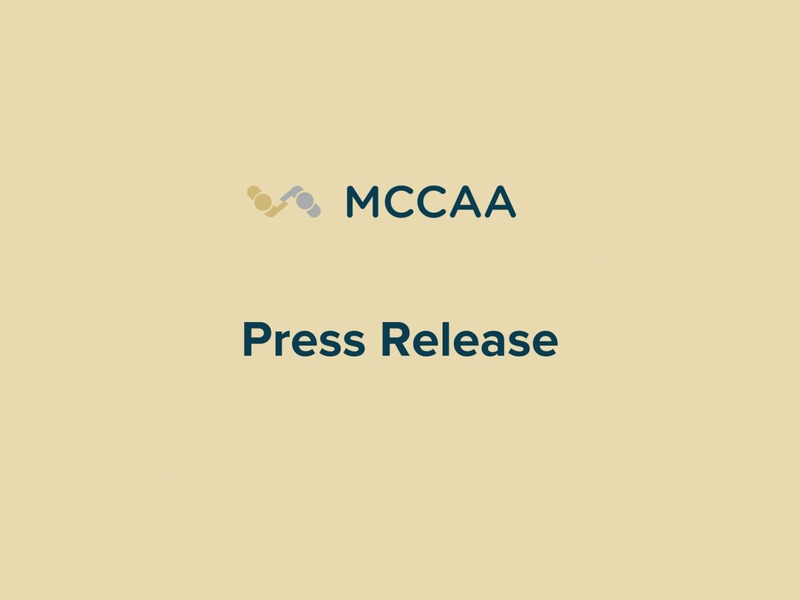 The companies who received the majority of votes in the five different categories were vetted by the MCCAA to ensure that these traders abided by the award’s code of conduct. 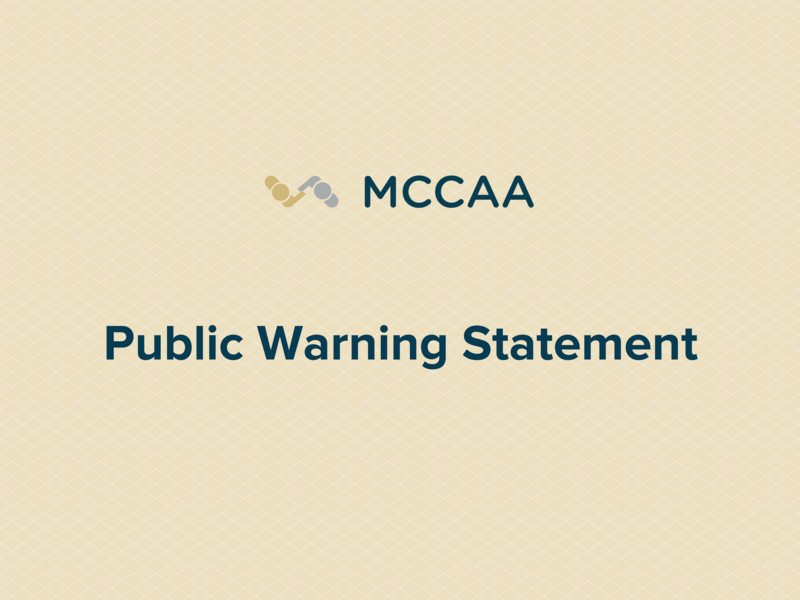 The MCCAA checked that these companies adhered to regulations; that prices in their outlets were indicated as per The Price Indication Regulations; that consumer complaints were dealt with in a timely manner; and that whenever possible they avoided that disputes with consumers were referred to the Consumer Claims Tribunal by opting for resolution through conciliation. The winners of the five categories each received a trophy, a certificate and the use of the Servizz bi Tbissima logo. During the award ceremony, six consumers selected at random from those who participated in the voting process, were awarded a €100 cheque each. 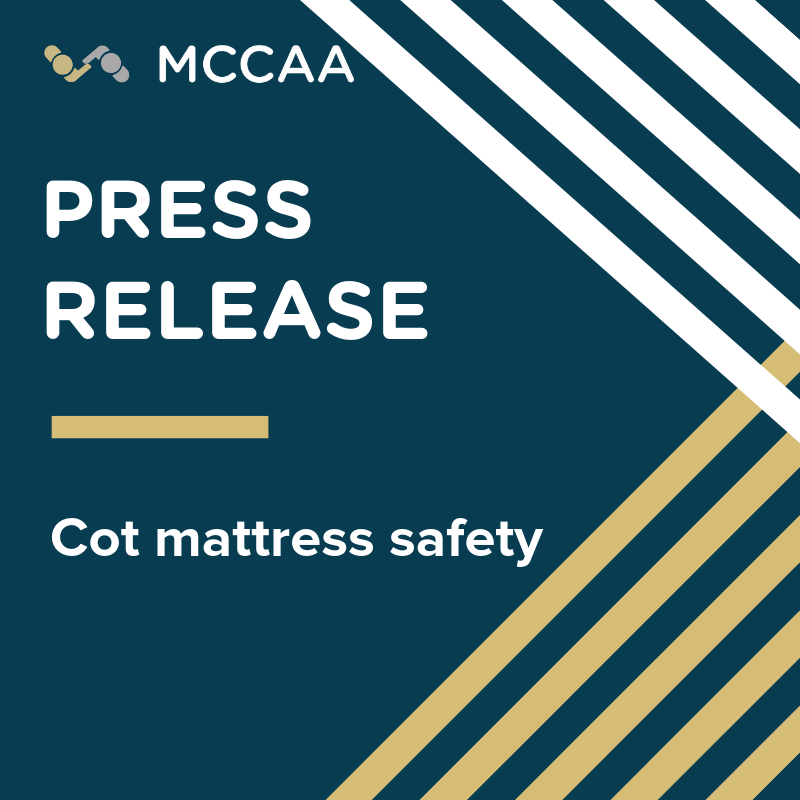 The consumers were presented with the cheques by the MCCAA Chairperson and the Director General for Consumer Affairs, Joyce Borg.